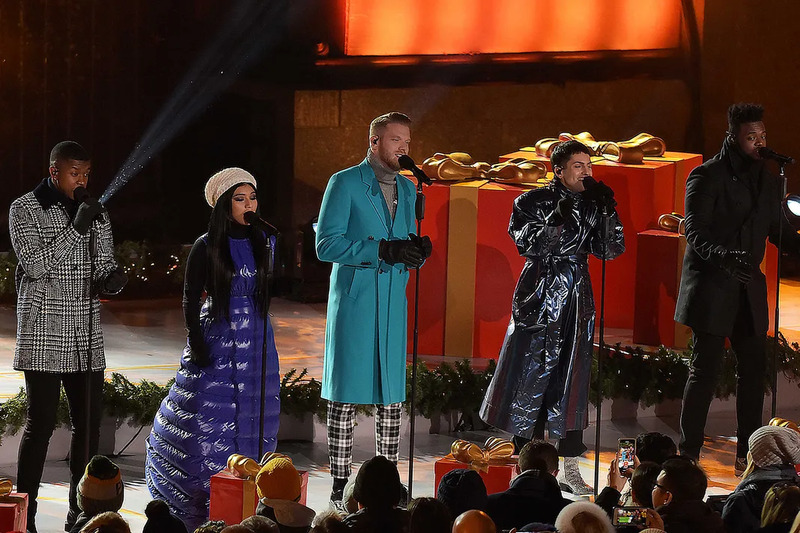 The 86th annual Rockefeller Center Christmas Tree Lighting Ceremony took place last night with live performances by Pentatonix, Billy Porter, & the Radio City Rockettes. 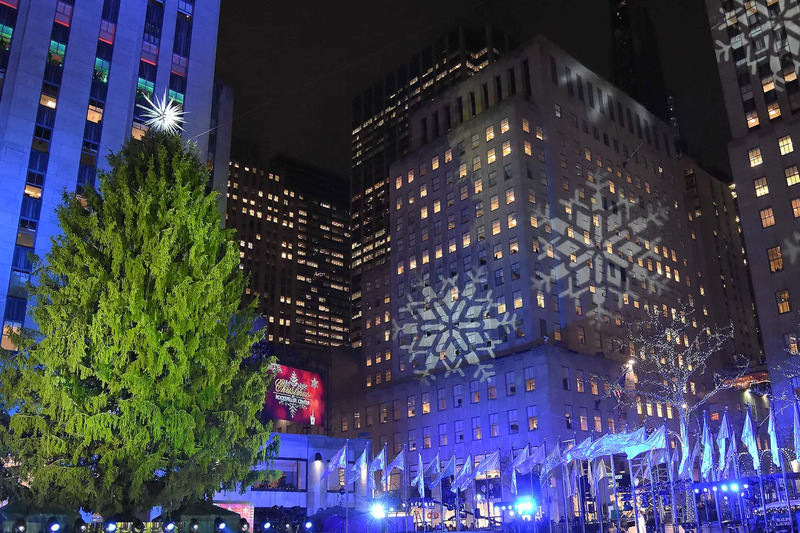 Kelly Pickler, Darci Lynne Farmer, Al Roker, Hoda Kotb, Savannah Gunthrie, Craig Melvin, and Howie Mandel also made an appearance. 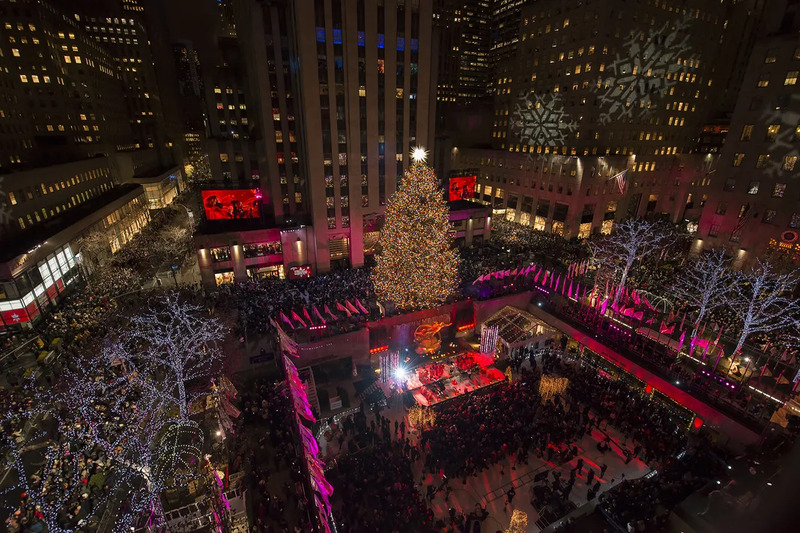 The tree will remain lit and on display on the plaza between West 48th and 51st Streets and Fifth and Sixth Avenues until January 7th, 2019.